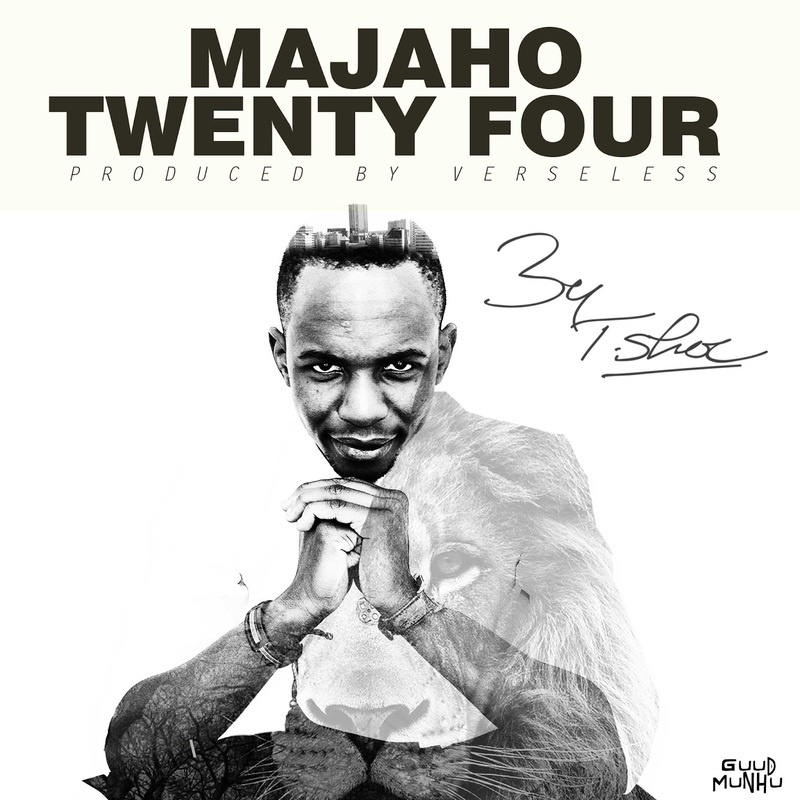 Mujaho 24 wordsmith Tek Shawa aka T.Shoc has revealed his major plan for 2017 to us.We ran into him after he gave out an astounding performance at Moto Republik last Saturday with his frequent collaborator Verseless. "I'm looking forward to do more live performances and releasing a couple of singles.We might make a project. Just watch out for Lemons and Guavas.That's all I'm gonna say for now." So you heard it first, T.Shoc has a great year ahead of him. Keep your ears close to the proverbial streets so you won't miss anything.